Beautiful lantern in bamboo and glass from Bloomingville! 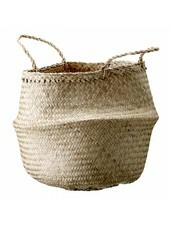 Its entire bamboo design, will add an ethnic touch to your bohemian or Scandinavian decoration. 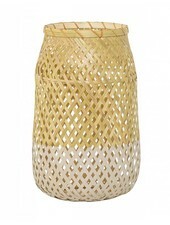 Dressed entirely of bamboo, this glass lantern in Bloomingville, is perfect to bring a natural touch to your decor. 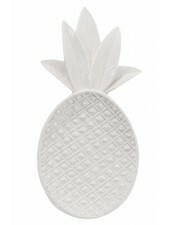 As perfect outdoors, either on your terrace or garden. Move it from place to place, this bamboo and glass lantern will fit and sublimate your environment.